This custom designed 5 bed 4 + bath home feels like a hidden retreat and is located less than a mile from a wealth of dining and shopping. 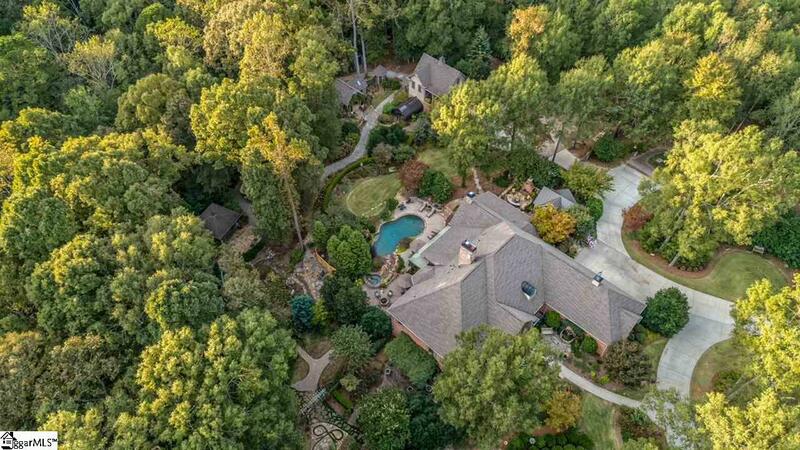 The meticulously landscaped 3.35 acres is a perfect backdrop for this spacious thoughtfully designed entertainer's dream. 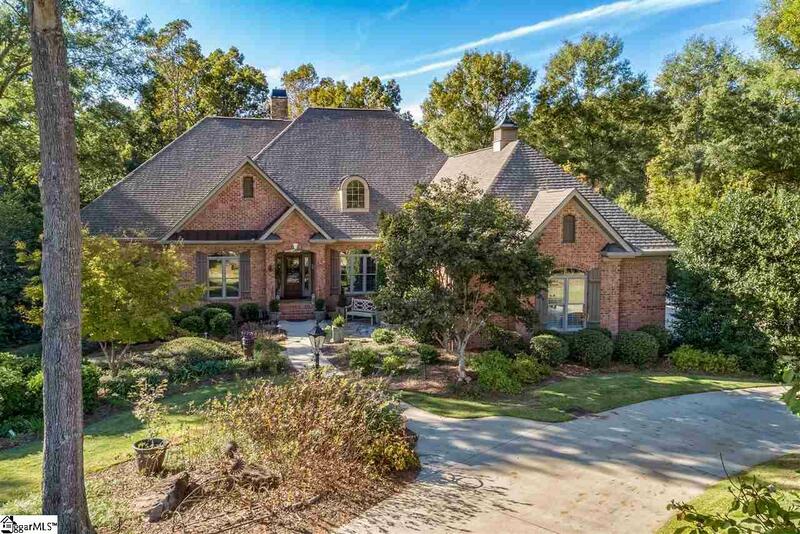 The main level of the home features a beautiful formal dining room, eat in kitchen with top of the line appliances, two entertaining areas, two guest bedrooms and a spacious master suite with access to the three season porch overlooking the pool and yard. The walk out basement has his and her offices, two additional bedrooms and bathrooms (one with steam shower), kitchenette, recroom/billiards room and a family room with beautiful fireplace. The outdoor area is a gardener's paradise with multiple courtyards, a garden shed, green house and workshop/guest house with its own septic system and private drive. No detail was spared in the outdoor space, it even has an adorable modern outhouse. You will entertain friends and family for hours on the porches, under the gazebos and around fire pit or by outdoor fire place. 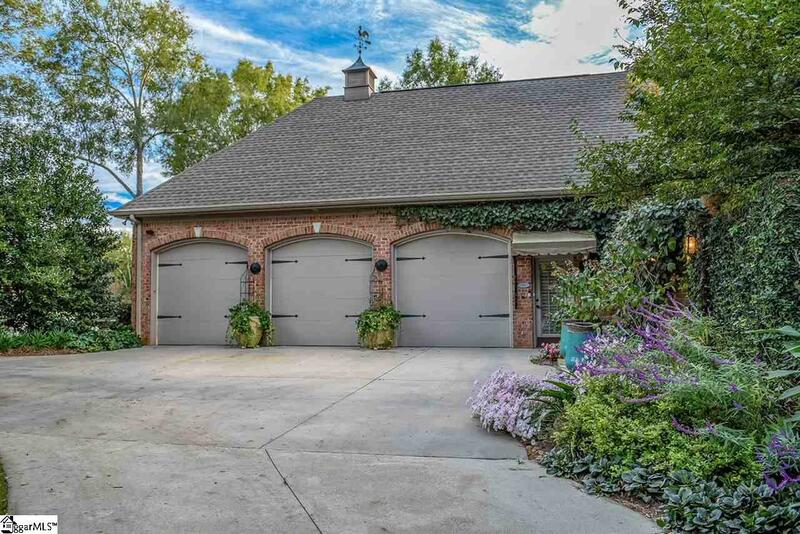 This home must be seen to fully appreciate all it has to offer. 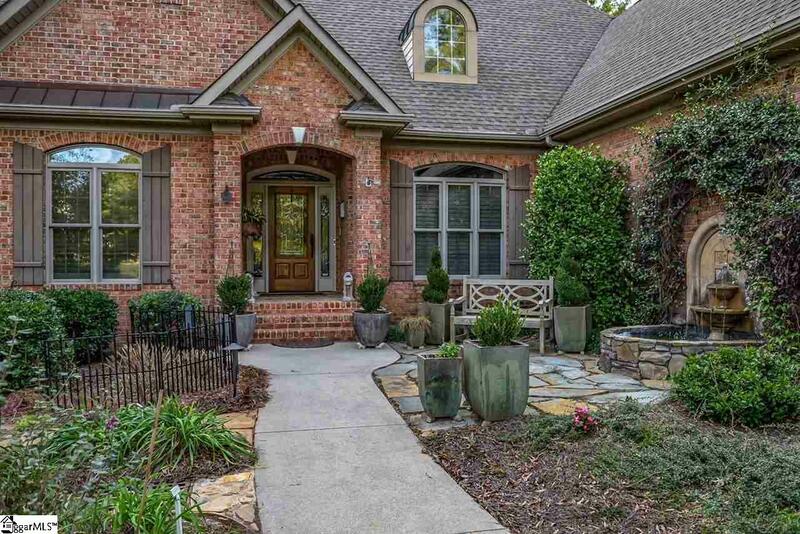 Listing provided courtesy of Wendy Turner of Keller Williams Drive.